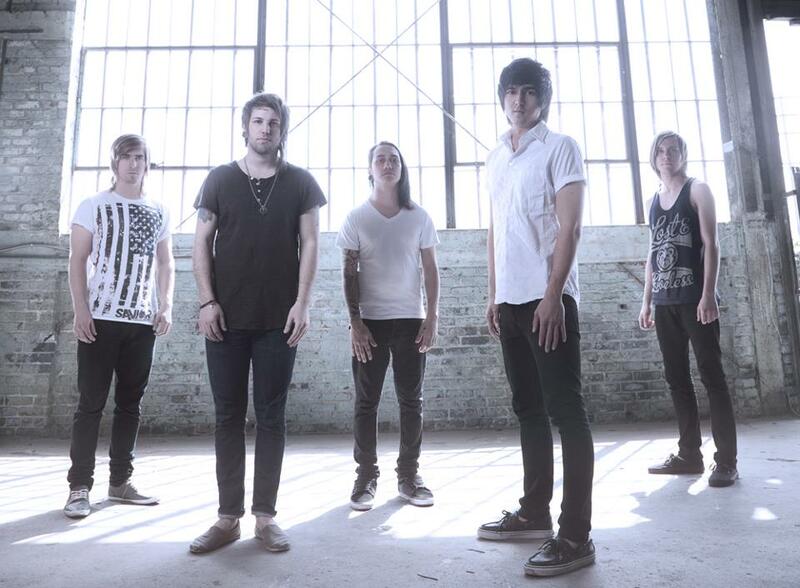 Vocalist Xander Bourgeois has revealed he is no longer fronting Rise Records band Secrets. Announced via a video blog post at roughly 3pm (EST) on April 20, Xander Bourgeois explains his departure by revealing that he spent the majority of the last six weeks in rehab for his ongoing battles with drug addiction. According to Bourgeois he has gotten clean and relapsed multiple times during his time with the band, and as a result of his latest setback he has decided it is best that he leaves Secrets to take better care of himself. You can view Bourgeois’ announcement at the end of this post. Those who enjoyed Bourgeois will not be missing him for too long as the twenty-something has also revealed that he has a new band in the works. Bourgeois hopes this new effort will spread a message of positivity through clean living, but gave few additional details. Expect more information in the coming weeks. Bourgeois released an album with Secrets, as well as a music video. The band has reported to have already found a new vocalist, but no replacement has been announced at this time.